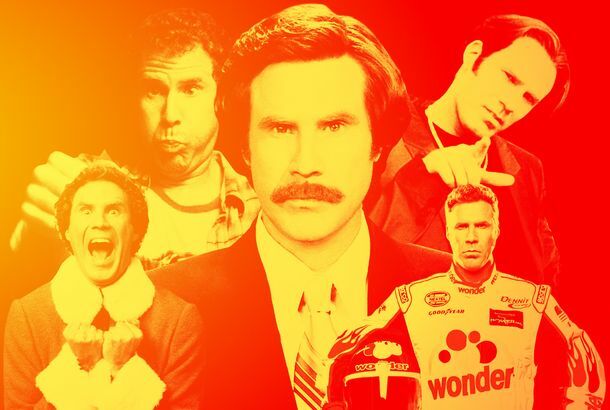 Will Ferrell and Adam McKay Are Breaking UpCreatively, that is. Elementary, My Dear Holmes & Watson, You’re the Worst Film of the YearThe Razzies have spoken. Holmes & Watson Doesn’t Make It Easy, But There’s Fun to Be HadThe movie’s climactic musical number is positively award-worthy. It alone is worth enduring the opening slog. My Dear Holmes & Watson, You Have a Zero Percent Rotten Tomatoes ScoreDon’t hit the opium den in disappointment. Will Ferrell and Molly Shannon Return As Cord and Tish for the 2019 Rose ParadeThey’re back! Conan O’Brien’s Podcast to Feature Will Ferrell, Kristen Bell, and MoreLots of friends. Will Ferrell Provides Infinitely More Cowbell for Chris Martin’s ‘Viva la Vida’The pair sonically merged during Saturday’s “Will Ferrell’s Best Night of Your Life” cancer benefit. Will Ferrell and John C. Reilly Are Holmes and Watson in New TrailerThe film that dares to ask: What if Sherlock Holmes and Dr. John Watson were actually dumb as hell? Will Ferrell Is Going to Eurovision for NetflixHe’s writing and starring in a comedy about the competition. Will Ferrell Taken to Hospital After Car AccidentPer TMZ, Ferrell has been released and did not suffer significant injuries. Now Susan Sarandon Wants You to Delete FacebookBut for now we can all pretend Instagram is okay. 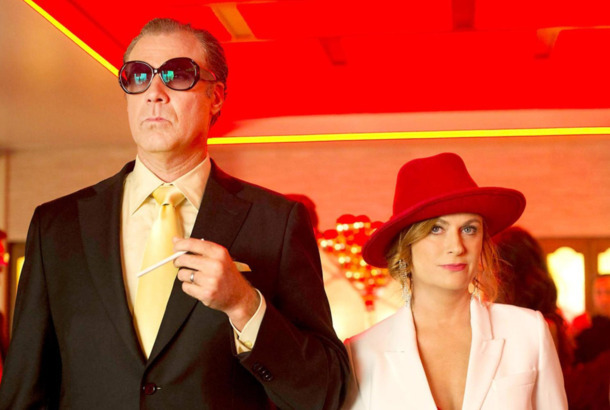 Will Ferrell and Adam McKay Will Make You Giggle With New Netflix SeriesDead to Me sounds like a (dark) hoot. #TimesUp Movement Births a Special Deodorant for Perpetrator Men on SNLClever name, too. Not Even a Concussion Can Stop Will Ferrell’s Hilarious SNL MonologueThe musical guests are not, in fact, Matchbox 20 and Nelly Furtado. Will Ferrell Wanted to ‘Torture’ USC Grads With His Whitney Houston RenditionThis guy. CBS All Access Adds New Shows From Will Ferrell and Ridley ScottWill Ferrell is producing a comedy with Adam McKay for the streaming service. Put Those Hands Together for Your New Handshake Coaches, Drake and Will FerrellYour professional basketball skills mean nothing if your hand doesn’t look cool while touching someone else’s hand. Will Ferrell Says Anchorman Was Originally a Plane-Crash Survival FilmIt all starts when Ron Burgundy crashes a plane in the mountains. The Original Version of Anchorman Was a Bizarre Mountain Survival TaleWith murderous orangutans.